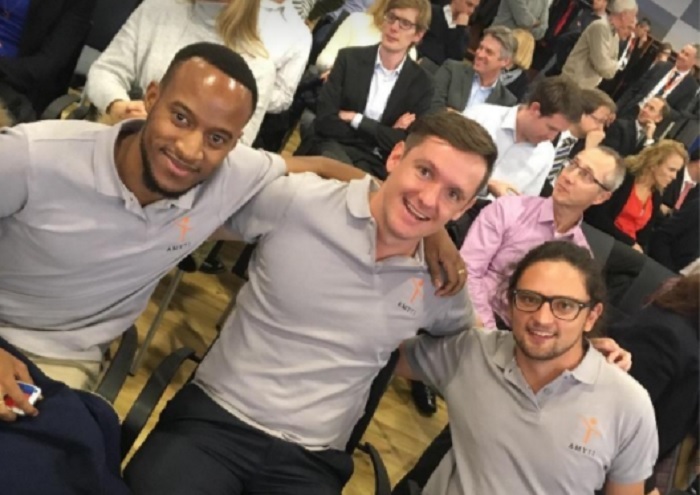 Johannesburg-based insurtech startup Pineapple has secured seed funding of ZAR5.2 million (US$400,000) from Lireas Holdings, the strategic investment arm of Hannover Re Group Africa, as it prepares to launch by the end of the year. The funding raised by Pineapple, which is in return for a minority shareholding, will assist the startup in bringing its peer-to-peer insurance offering to market. Pineapple sees the insurance business model and its delivery vehicles as archaic, and believes it is about time insurance was developed for the world of today rather than forcing yesterday’s solution into today’s packaging. The solution removes the conflict of interest in insurance by returning all unused premium back to the hands of the consumer, and provides complete transparency by showing users exactly where their premiums go and how they are used. It also seeks to reintroduce affinity back into insurance, allowing users to connect with friends, family and trusted acquaintances to stop paying for fraudsters and bad risks in the insurance value chain. “Our true innovation of creating a decentralised peer-to-peer insurer is only as good as how well we can deliver that business model to our users. This drives us to be absolutely meticulous when it comes to our user experience in order to minimise the friction of getting insured,” said Pineapple co-founder Matthew Elan Smith. Pineapple will soon be available on both the Google Play store and Apple Store.